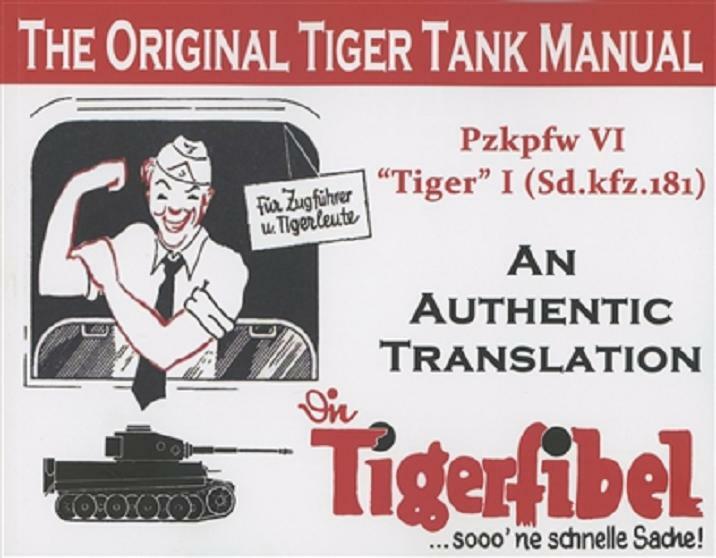 This website is dedicated to the "Tigerfibel" and its authentic English translation, available from Portrayal Press. You will also find some neat stuff about armor and WWII history on this site. This is the cover of the 2nd edition of "THE ORIGINAL TIGER TANK MANUAL, an authentic English translation", published in 2014! 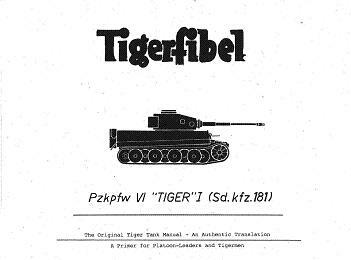 Below is the cover of the last print run of the 1st edition of "THE ORIGINAL TIGER TANK MANUAL, an authentic English translation" published from 1997 in 3 print runs (1997, 1999, 2000)!